Don’t forget you get free ice cream and we the food truck will be open. 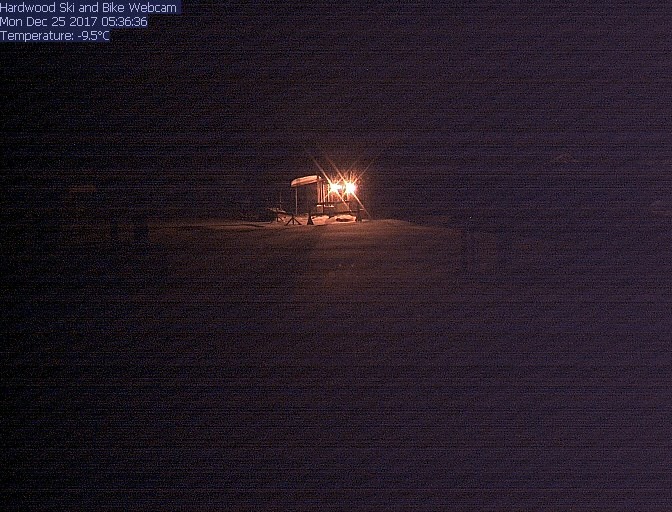 The Wednesday Night Races will open with a Preview and Registration Night on April 24th. Come get through all the paperwork and pick up your number plate, in a more leisurely fashion, and then go for a spin on your favorite (or soon to be favorite), course. Those who join us and register for the series will be entered into a draw to a Hardwood Ski and Bike gift card. Ontario’s longest running and most popular weekly series! Whether a returning or new rider and experienced or new racer, we welcome you the Hardwood Wednesday Night Races and Series. You can enter just one race, do a few, or the whole series. We welcome all ages and abilities, and are dedicated to providing the most fun and family oriented experience! 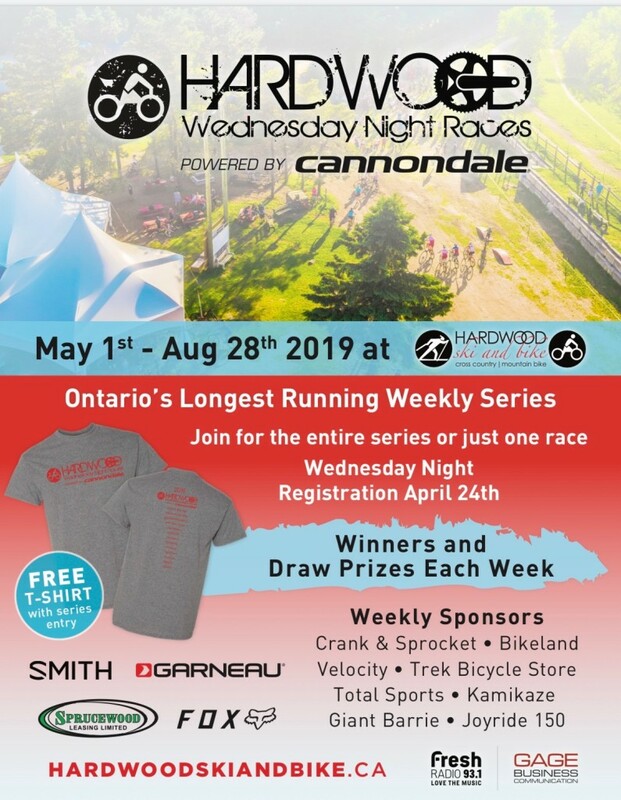 After that, Wednesday nights beginning May 1st through to Aug 28th, we host an 18 week series of the mass start, mountain bike races that start at 7 pm. This is the longest running event which draws the greatest number of riders, from young children wanting their first racing experience to some of the best in Canada. Each week you choose your race course which can vary from the shorter and easier 6 km Fun Course (or 2 km SprocKids Trail), to the highly technical 15 km Radical course with lots of climbing. Race once, a few times, or for the whole series – your choice. Over $5,000 in Prizes Awarded over the course of the Series – Great Weekly Prizes and Series Prizes! Series Entry includes FREE Wednesday Night T-Shirt, and Season end BBQ. 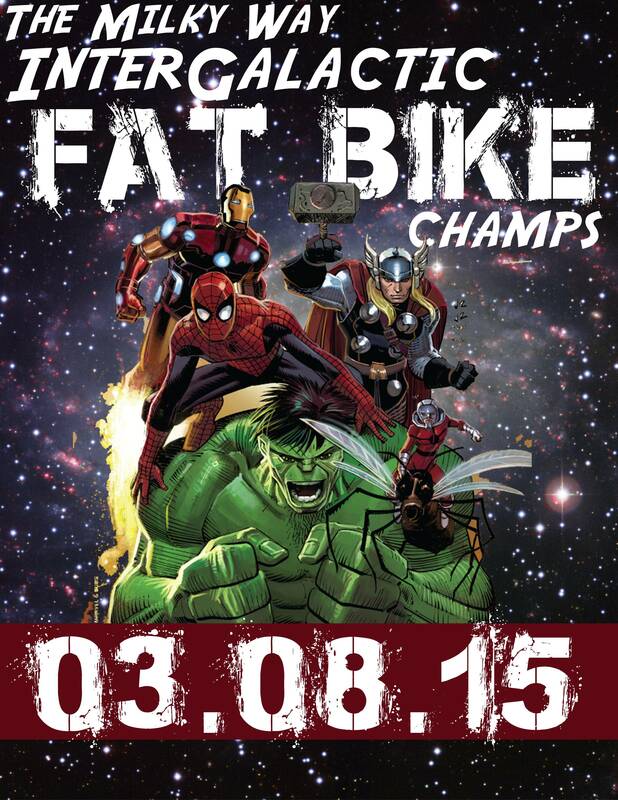 This Online entry is for riders entering the full series of races. 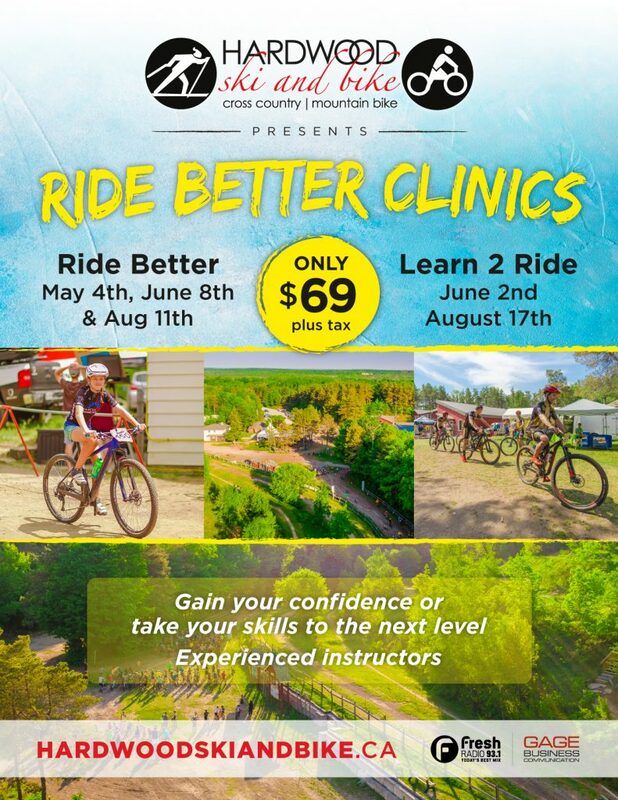 Two-hour clinics to improve your riding and bike knowledge. Our instructors are certified with NCCP or PMBI as well as being passionate riders and racers. Clinics are offered Saturday and Sunday mornings throughout the season. A trail pass is included in the cost of the clinic. is for newer riders who are comfortable on a bike, but are either new to single-track riding or need pointers to feel more comfortable. 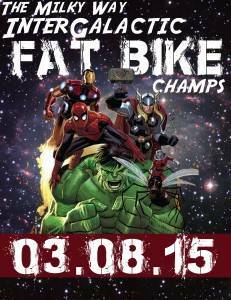 Clinic will cover obstacles, descending, climbing, cornering, gearing and breaking.